If you have ever flown with kids, you know the importance of having plenty of activities to keep them busy. But, you don’t always want your kids focused on screens. So, here are 10 screen free activities for flying with kids. 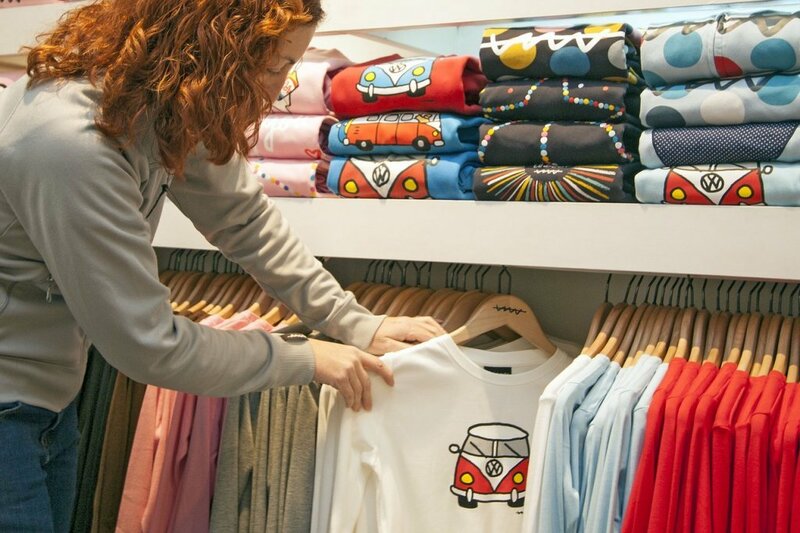 Each of these ideas will not only give your children something to do during your trip, but they will also make your little ones think. Some of these activities include writing practice while others help with math. And, as an added bonus, none of these ideas require batteries or make noise. You can also use most of these activities as conversation starters. A fun way to pass the time in an airport is by playing “Where Are They Going?” This is a great way to introduce your kids to the art of people watching. Pick a person out of the crowd and have one of your kids make up a story about where they are going. Then, let the storyteller pick out a person and you make up the story. Take turns until your kids get bored. Hopefully, your creative storytellers will give you lots of laughs and stay entertained for a large chunk of time. My son and I love playing this while traveling. Make a Christmas or birthday list. It’s never to early for kids to start making a wish list! 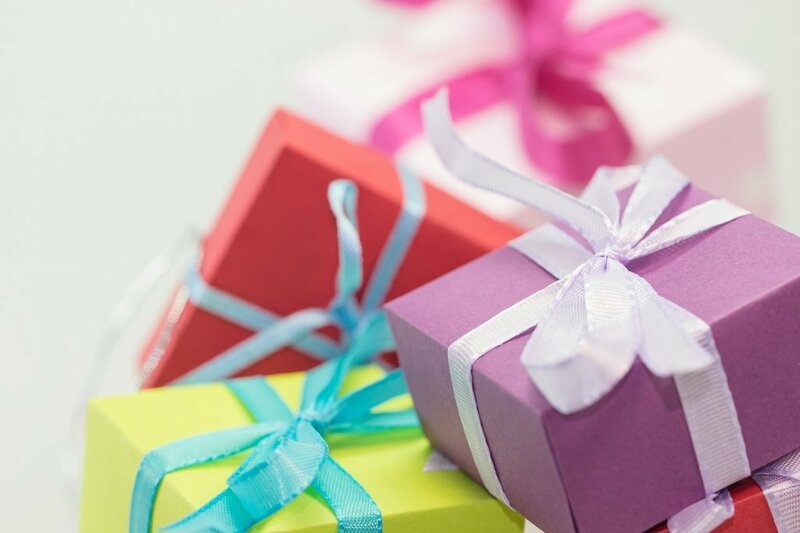 Depending on which is coming up sooner, have your kids spend their time on the plane making a list of gifts they would like for either their birthday or Christmas. As an alternative, you can have them make a list of gifts they want to give to others. This is a super easy way to keep them occupied that doesn’t require anything but a piece of paper and a pen. And it is a sneaky way to get in some writing practice. Before you leave home, get some books about your destination. Have your children spend the flight reading about where you are going. Depending on their reading level and interests, you could give them books about the history of the location, guidebooks with ideas on things to do, or even fiction stories set there. This will help you get your family excited about the trip while also motivating them to read. Travel is a great way to get your kids interested in geography. It makes it much more real for them if it is a place they have seen for themselves. 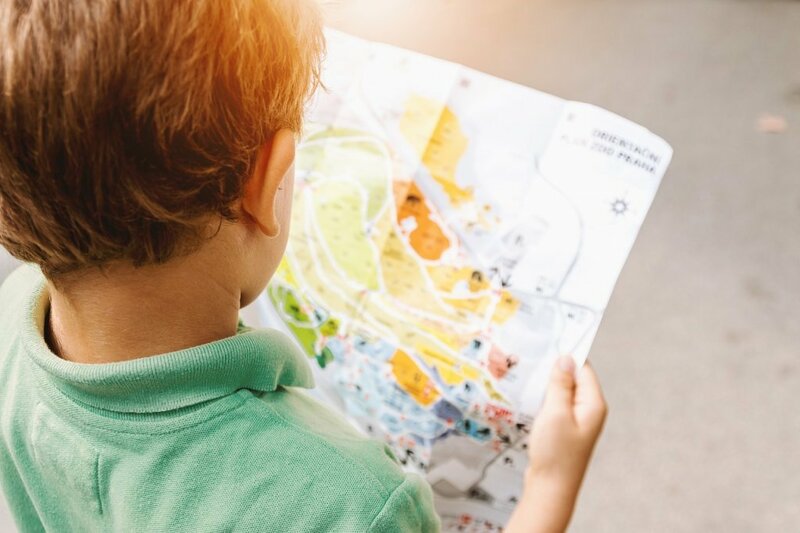 Amp up your family’s excitement level about the trip by having your children study a map of your destination. Taking a road trip across the state? Give them a road map to see what cities you will be driving through. Visiting a theme park? Have them look at a park map to determine what to ride first. This will teach them something about your vacation location while keeping them entertained for quite a while. To further engage them, ask them questions about the map, such as how far is it to the next rest stop? Another sneaky way to entertain your kids while getting in some writing practice is to have them make a list of things they want to do on the trip. You could also have them list the restaurants they want to eat at or the foods they want to try. If you have read my tips for having an amazing vacation on any budget, you know that one of the suggestions is to include a surprise. These lists can give you ideas for those surprises. The lists will also give you some insight into your children’s expectations for the trip which will help you make the vacation more memorable for the whole family. You can also use these lists as conversation starters by asking your child questions about the items they included. If they are having trouble coming up with things to do, use it as an opportunity to teach them about your destination. Most of us who grew up before the invention of cell phones and tablets have played the alphabet game where you watch road signs to see who can find the next letter of the alphabet first. Introduce this old-school game to your kids by playing the airport version. 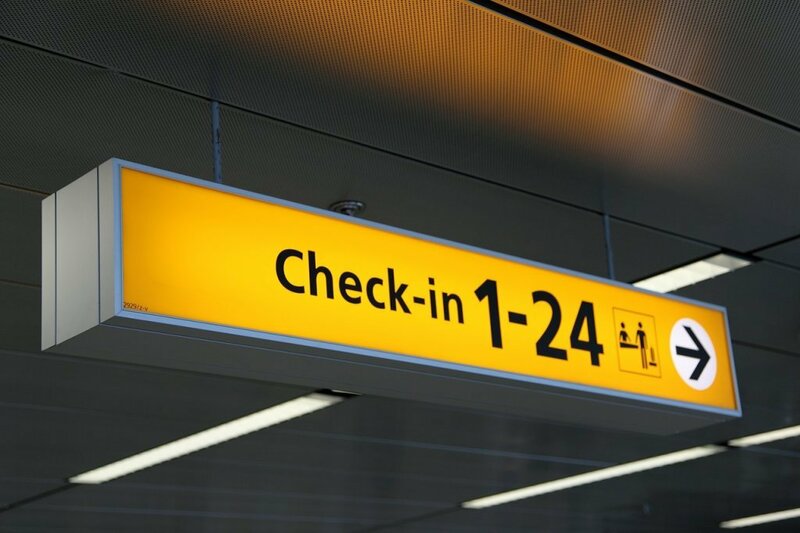 While waiting for your flight, walk around the terminal and see who can find the next letter on various signs in the airport. This has the added benefit of burning off some energy before boarding the plane. Pass the time in the airport with a scavenger hunt. If your kids are older and have their own phones, have a photo hunt. Otherwise, walk around and find the items together. 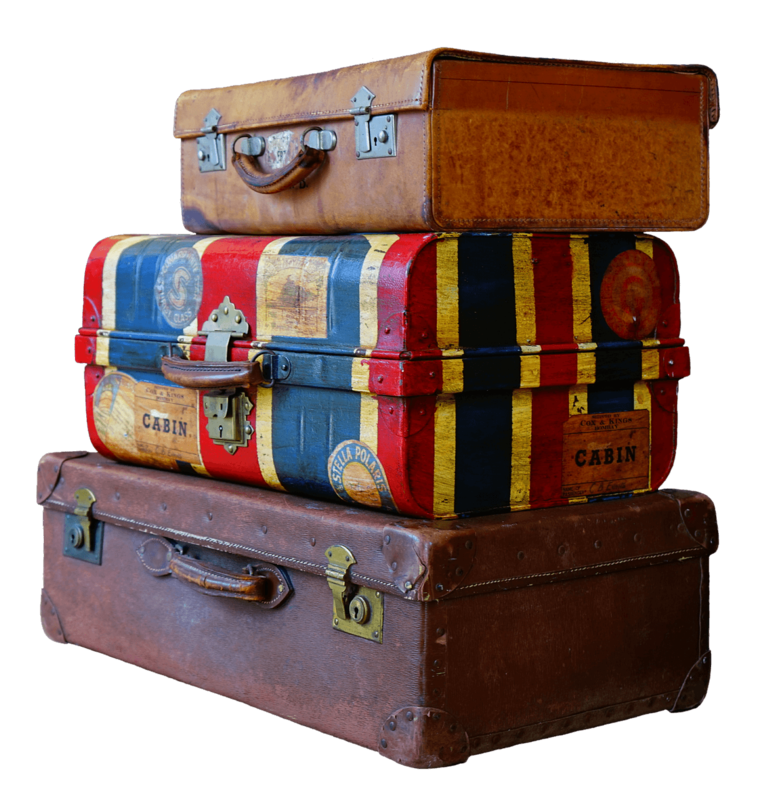 You can make your own list of things commonly seen in airports with a few out-of-the-box items thrown in for fun. Depending on how much time you have to kill, make the list as short or as long as you need. I Spy is an oldie but a goodie. This is partially because it requires no equipment or advance planning and can be played anywhere. Plus, it can be enjoyed by all ages. If you have worked your way through some of the other ideas on this list and find your kids getting bored, turn to I Spy. If they have never played before, it will be an exciting new game for them. Challenge your kids to see who’s the better guesser. Play What Would You Buy? Another easy game to pass the time in the airport is “What Would You Buy?” Basically, pretend each kid has $1000 (or whatever amount you want to use), then walk around the terminal looking at the various shops and food counters. Ask them “What would you buy here?” Make a rule that they have to spend all the money at each stop and see what crazy combinations of things they would buy. This game will not only give them something to do, it will burn some energy and work on those math skills at the same time. Color Bags is a variation of a game called Color Cars that I made up for my son a few years ago. In Color Cars, I assign a point value to different colored cars passing by. My son then sees how fast he can get to 1000 points. We play this game anytime we are waiting somewhere with a view of a street. I am always amazed at how long this game keeps him busy. 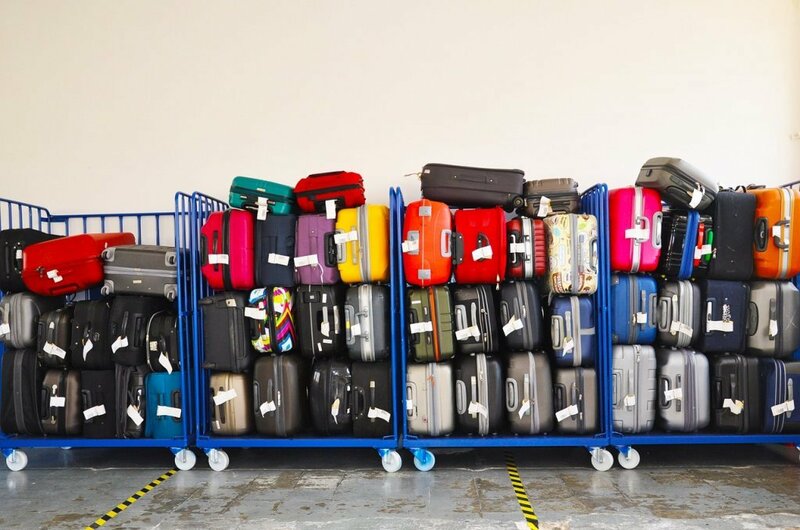 In the airport, use luggage instead of cars. Let your kids compete against each other to see who can get the most points or see how fast they can reach a certain level. For another variation, use different colored shirts, or different types of shoes. This will also make them use those math skills. Flying with children doesn’t have to mean hours of screen time. With some creativity and advance planning, you can keep your munchkins busy for an entire trip while making them think along the way. 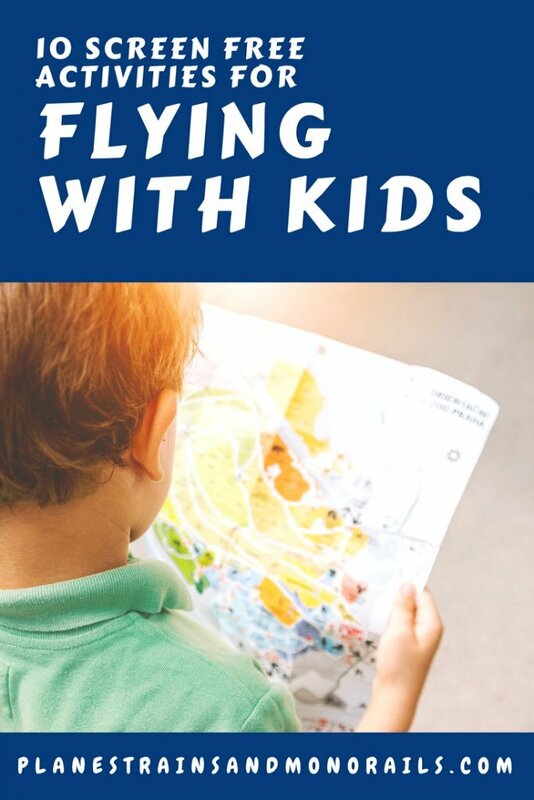 For more tips on flying with kids, read this. If you need some ideas on what snacks to pack, read my post on the best and worst airplane snacks for kids. Leave me a comment with your ideas for screen free ways to pass the time while flying with kids. Happy travels!